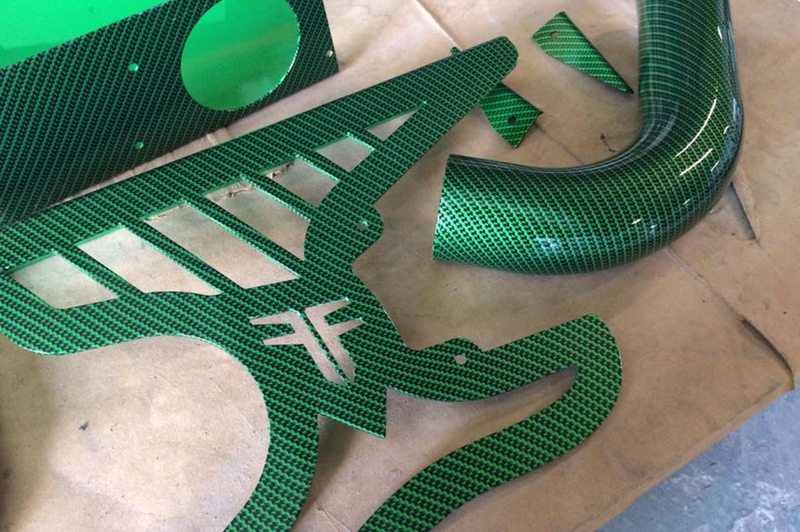 ProFab Customs Powder Coating, Hydrographics, and Fabrication serving the Clearwater, Florida and surrounding Tampa Bay Area. 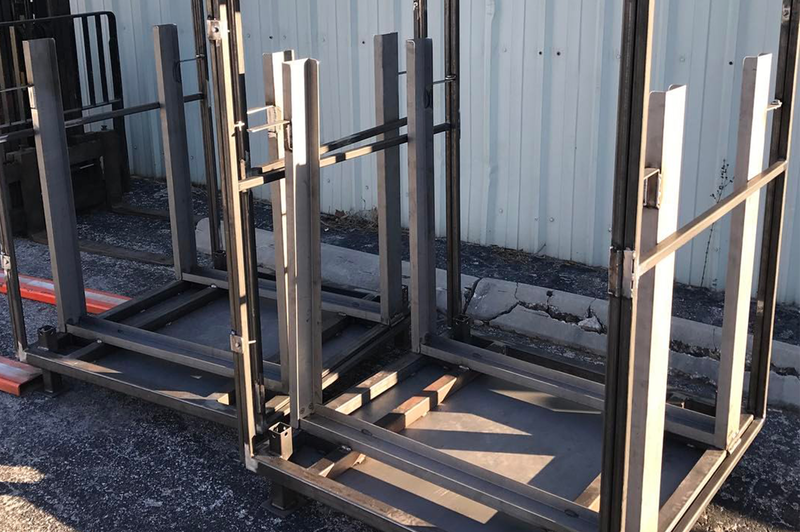 Specializing in fabricating and powdercoating, anything you need built, welded or powdercoated....We can do it! We also offer water transfer printing (Hydrographics) Camo to carbon fiber to wood grain to ghost skulls. Any decorative finish to make your custom project stand out we can make it happen! For insurance purposes we do not disassemble or reassemble any customer provided items, you must provide us the item completely broken down for all decorative coatings. Feel free to stop by our shop to discuss your project. 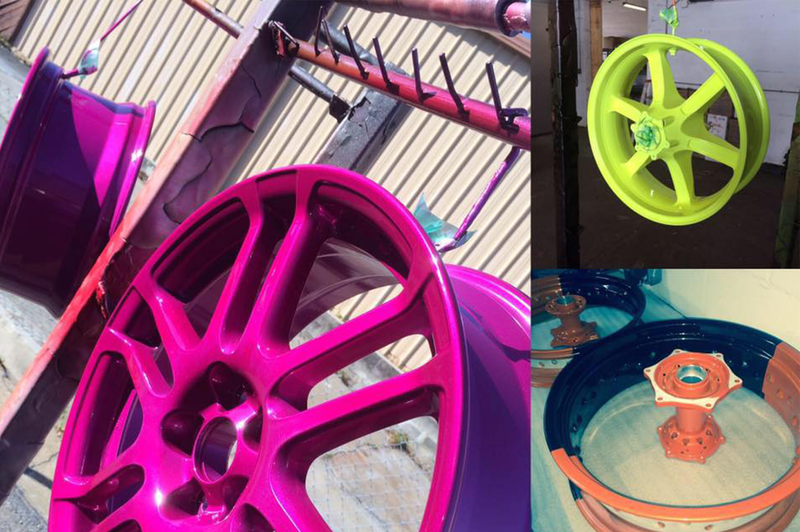 ProFab Customs has access to the world’s largest selection of thousands of unique powder coating colors and styles—from wrinkles to veins, to candies and top coats, we’ve got you covered for any design or project.